One of the brightest future prospects of England yet is clearly a little shorn of self-belief. The Evertonian is somewhat facing a rough campaign so far, being labelled with enormous price tag, he has been hit with injuries. Additionally, since returning from the medical room, he hasn’t lifted the Everton midfield with impactful performances. Against Leicester City last weekend where the Toffees failed to build on momentum after their Europa League triumph, he went on playing too deep as the match progressed, leaving Lukaku being isolated upfront. On the other hand, Roberto Martinez has hit back the undesirable comments about Barkley, shielding up the 21-year old with vast belief. The Merseyside Blues travel to London this weekend to face an impressive Arsenal side who are currently holding on to the third spot in the league. With the dynamism and creativity embraced by The Gunners in the middle of the park, Barkey might just be over-whelmed. The former Athletic Bilbao midfielder scored a well-taken goal in the 2-1 downfall to Swansea City last weekend. The Spanish international is highly rated by the fans but Louis Van Gaal still does not favour him much as he has only made seven starts in the league this season. He has the capability to turn on plus maintain the tempo in the heart of midfield, registering three goals and three assists. 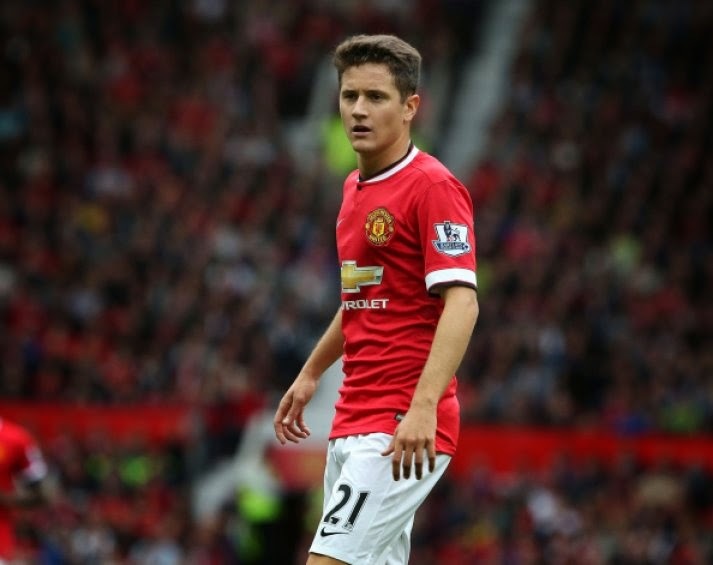 Another intriguing hint by Van Gaal on scouting another creative midfielder seems to cause more muddle. Manchester United now do have handful players to choose from to fill the center positions, only Michael Carrick still lacking match fitness. It creates more doubt over his playing minutes. However, he fielded a convincing performance at the Liberty Stadium in the previous match, therefore should be given the nod when the Red Devils welcome Sunderland this Saturday. Another big money signing not given chance to outcast his utmost aptitude! The sizzling Spanish international was inspiring once again when Arsenal sealed a narrow victory over Crystal Palace in the previous league encounter, making no mistake from the spot kick for the opening goal. The Gunners as a unit were inexcusably poor in their 3-1 defeat to Monaco in the Champions League round of 16. Arsene Wenger’s side will welcome the fluctuating Everton this weekend in a must-win battle to keep clutch on to the valuable third spot. Together with Ozil and Sanchez, the attacking presence from the middle of the park if very much dangerous plus looking at the visitors’ rickety backline, they would have lots of leeway. 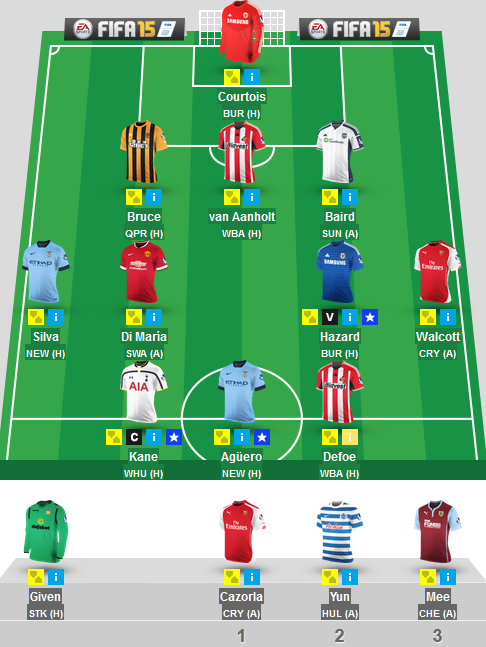 A strong contender for the fantasy premier league squad! David Silva – The dazzling Spaniard ran riot against Newcastle United, his inventiveness and clinical strikes were just too much for The Magpies. Jonjo Shelvey – A stunning thunderbolt to seize maximum points for The Swans last weekend. Angel Di Maria – The former Real Madrid winger made his assist tally to double figure in the previous match, gradually picking up his season-beginning terrific form. Alexis Sanchez – The Chilean energizer of Arsenal has a dozen goals this season! Raheem Sterling – The England international ensured all three points were heading to Anfield with a fine goal in the second half against Southampton last weekend. *5 of Foster's next 6 PL fixtures seem reasonable & he's a bargain at sub-£5M. Can you outdo me on FanFeud? Feel free to sign up and try to beat me. I hit the jackpot again with last week's pick, Hull City new boy Dame N'Doye. This was probably the most confident I was all season with one of my tips. This instant understanding between N'Doye and Jelavic was evident the previous week in the home game against Villa. Both of them scored that day in a 2-0 win. They repeated the feat in GW26 and the fixtures are still pretty good for Hull until they face Chelsea in GW30 so there is still time to get on board with the Senegalese hitman. The 29-year old Scottish international is somewhat one of the most underrated stars in the league. He has been influential for The Clarets this season, registering four goals and two assists. His scintillating runs along the flanks and work-rate can never be looked down. Yet, he was below par against Manchester United last weekend. Burnley continue their thorny path against Chelsea at Stamford Bridge this Saturday which would be a fiery battle, especially in the middle of the park for the struggling visitors. Boyd will need to face Nemanja Matic and the rock-solid defensive partners to get the job done. The young Brazilian has been inspiring this season for The Reds as he repetitively starts up an attacking flair that gets the team surging upfront. A vastly admired player by the Anfield faithful looking at his enthusiasm as well as boundless energy, additionally he has penned a new 5-year deal with the club. However, he hasn’t been productive enough since that two inspiring assists against West Ham United. In the last three matches, including a narrow 1-0 victory over Bekistas, the former Inter Milan man looked more fatigue, effortlessly losing the ball once challenged by opponents. 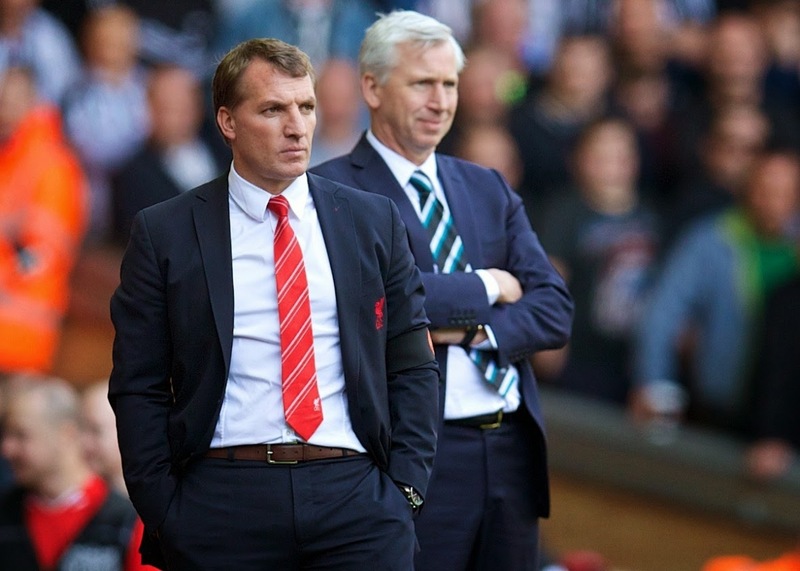 It will never be a laidback encounter when The Reds travel to the St Mary’s Stadium to face Southampton this weekend. As a unit, they are holding on to their impressive revival since the new calendar year. Coutinho has to be more aggressive to handle robust players like Saido Mane, Victor Wanyama and possibly Morgan Schneiderlin who remains a doubt after picking up a knock. He has to find the rhythm as soon as kick off, he has the huge potential to do so. The 26-year old midfielder is grabbing all the attentions by shoving away critics with impactful gameplay. The German international is no more the player who you can easily outmuscle, since returning from a lengthy injury, he has surged up him performance as well as physique. The Gunners are on fine string of form, moreover with the electrifying style of Santi Cazorla and the clinical passes from Ozil, they dominate the middle of the park spectacularly. The former Real Madrid playmaker has contributed two assists and two goals in his last three starts for Arsene Wenger. With this thriving momentum, he will be facing the revitalized Crystal Palace this weekend at Selhurst Park. It would be a skintight battle, yet looking at his commanding form, he could just prolong his assist and goal tally. A top notch midfielder who would be fruitful in the dream team! Samir Nasri – The Frenchman is expected to prolong his sublime form that he displayed against Stoke City last weekend. Santi Cazorla – The little tactician of The Gunners, who has overturned his season with mesmerizing form. Angel Di Maria – The former Real Madrid star was rampage against Burnley last weekend and is expected to field another dominant performance at Liberty Stadium. Raheem Sterling – The England international has recovered from injury and will feature against Southampton. Eden Hazard – The mercurial winger has been a crucial star for The Blues tittle-challenging campaign. *Courtois has a probable chance of not starting. I didn't want to sell him, so sought a replacement for Hamer. I could have got Krul (home v City) and was 0.1 short of getting Green. In the end I opted for Given due to his good performance in the FA Cup, him praising Sherwood in the press, Sherwood's first official game and they were both teammates. Worst case scenario, neither Courtois or Given start and I lose out, so be it, I guess - no other GK transfers made sense. I need to stop benching strikers. They score every time I bench them! On this occasion Cazorla is my sub1. 2 GWs from 2 points indicates that he's being overshadowed by Theo, Ozil, Sanchez, etc. With Defoe being a doubt, Santi could still sub on for me, but I'm not expecting Defoe to start or for Santi to do much. 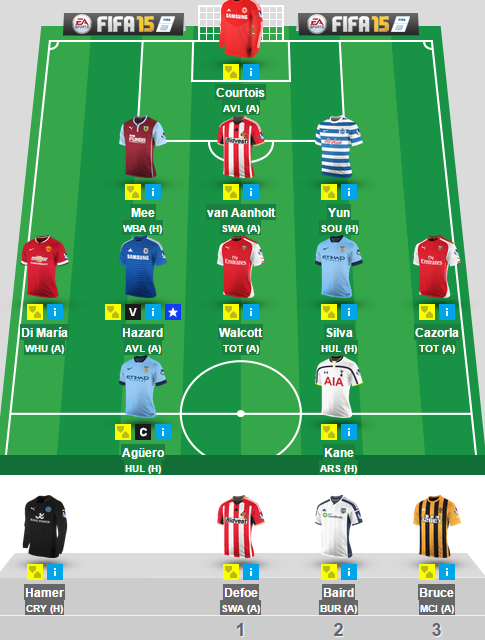 As for my captain it came down to Aguero, Kane and Hazard. 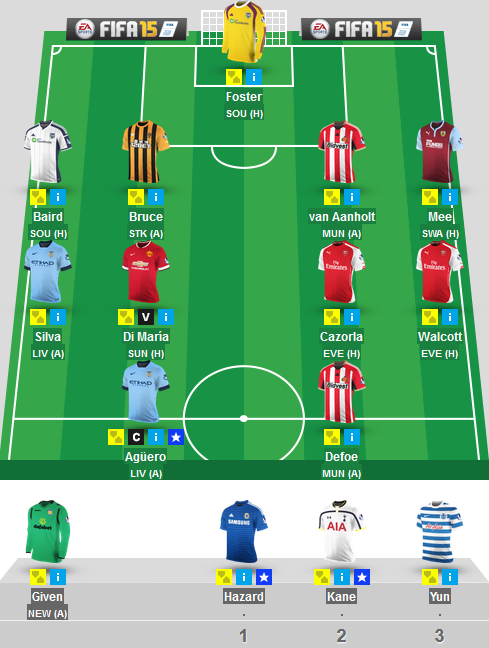 Aguero has Barcelona during the week, so may have to take it easy or play less minutes. Hazard played on Tuesday. As for Kane, he played on Thursday for a brief 24 minutes. With questions over Allardyce's long term future, Kane's sensational form and having no other Sunday players, it sort of made sense to pick Kane. Not a great return from last week's pick, Carles Gil, as Aston Villa found themselves on the end of a 2-0 defeat up at Hull. Still, they now have a new manager in place in the form of former Tottenham boss Tim Sherwood. In the short term, his motivational skills should see Villa pick up some decent points given the relative ease of their upcoming fixtures. I expect to see Gil pick up his fair share of fantasy points in the remaining 4 gameweeks in which he is active as a FlyBuy pick. Looking further ahead, I predict that Sherwood will not be the saviour Villa fans so desperately want. Call it a hunch but I think this particular marriage will end in an acrimonious divorce sooner rather than later. We are two thirds of the way through the season. We may have certain targets set in our minds for what we would like to achieve in our respective mini-leagues. I've been fairly lucky with the choices I have made and I think my overall rank which is within the top 5000 of all fantasy players (and the Battle Royal 2 championship) reflects that. The main aim of this article is to provide some foresight on how I see the rest of the season playing out. Most would still favor the big hitters like Sanchez, Aguero, Di Maria and the likes but due to their high ownership gaining much ground is increasingly becoming a tough task. His stats don’t lie, he’s a one goal/assist per game sort of striker who rarely disappoints. He has an eye for goal and his creativity is what Liverpool will need to have a reasonable chance of making their push for a top 4 spot. The only thing that works against him in my opinion is that he faces 4 of the top 6 in the next 6 fixtures but big players rise to the big occasions and deliver when it matters most. I expect him to be involved in the majority of the goals Liverpool will score going forward. He has the second highest minutes per chance (19.3) in the premium striker category only behind Aguero (16.8) and ahead of Costa (26.8), Rooney (43), RVP (33.1) and Giroud (25.6). He definitely will have the chances and if he converts them he might give you some great FPL returns. His creativity makes him second to none when it comes to FPL potential. Since his much awaited comeback he has been in scintillating form providing 3 assists and 2 goals in the 3 starts he has made. He has averaged the second highest number of shots per game (1.5) in the arsenal midfield during the last 5 weeks and has the highest shot accuracy (66.7%). He also has the second highest number of average final third passes per match (15.8) behind Cazorla. All this translates into his increasing influence on the arsenal gameplay which can be seen from his involvement in 50% of the goals scored by them since his return. I expect him to have a great season going ahead and if you are looking to find a low ownership player (less than 5%) with a good set of fixtures to break the template he might just be your man. He is one player who hasn’t been able to scale the heights of success and the high standards he set himself last season where he scored a massive 241 points scoring 20 goals and providing 9 assists. His absence has hurt City so badly that they have just got 6 out of a possible 15 points in their last 5 matches. His impact could be seen from Aguero’s dip in form before the Stoke game. He is on set pieces for city and when he comes back from the African cup of nations, I expect him to come straight in and help City as they make their push for the league title they so want to win. I give myself no points for making a safe choice hence i want to go with this player as my wildcard pick. When I tipped Harry Kane in GW 14 people thought I was crazy and I get a similar feeling when I tip this man to do well in the remainder of the season. He is a proven goal scorer and is just priced at 5.5. He faces competition from Ings, Defoe, Sakho, and Berahino in his price category. I haven’t included Kane in this as I consider him as an absolute must have. He has scored 27 goals in 71 appearances for Lokomtiv Moscow and 59 in 104 for Copenhagen before arriving at the KC stadium. We don’t have much to judge him on in terms of Premier League experience but my gut says that if Hull have to continue their journey in the top flight beyond this season he will be a major part of their revival story. To test his credentials as a fantasy player I put him up against the 4 best attacking full backs in the league in terms of point returns over the last few seasons i.e. Baines, Coleman, Ivanovic and this season’s wonder boy Clyne. The stats over the past 5 weeks were shocking. He has the best points per million (1.1) compared to Baines (0.8), Clyne (0.9), Coleman (0.7) and Ivanovic (1). He also has the highest shooting accuracy (100%) followed by Ivanovic (40%). He hasn’t provided any assists but has scored one goal but is that too bad at his meagre price of 4.5. The question is whether he will be able to retain his place in that Arsenal back four. Going on his form and the injury to Debuchy, it’s safe to assume he will. I think all of this makes him an absolute must have from Arsenal's defence. Battle Royal 2014/15 (winter) champion. Give a break to Chelsea’s surge at the top of the league, the boisterous Champions League battle between handful of clubs and the petrifying bottom of the table encounters. This weekend is all about the oldest association football competition in the world, the FA Cup which was founded back in 1871. After couple of big guns stuttered in the previous round, the fifth-round clash will feature favourites-labelled Manchester United, holders Arsenal and Liverpool, alongside many fiery underdogs. Looking at the previous results, the underdogs seem to be fairly prepared, only for the top teams losing their focus or perhaps just underestimating their capability. It’s all out Premier League clash! Both teams are on morale-boosting form, pursuing their quest in the league. Alan Pardew has brought the much needed air of calmness at Selhurst Park, as The Eagles have just lost one out of seven matches from the day the former Newcastle United boss took charge. A fabulous run that has seen them climb to 13th in the league plus five points clear of the drop zone. On the other hand, the visitors had to battle Bolton twice to reach this round, two late goals in the closing stages of the second leg match sealed the victory. The Reds have lost grip of the Premier League title at Selhust Park last season, where the home side battled back for a 3-3 draw. Moreover, Brendan Rodgers need to excel in the cup progress as his side is still among the contenders for the top four plus nowhere near the title challenge. The Merseyside team has been hit with several key injuries, skipper Steven Gerrard and Lucas Leiva is out for couple of weeks and dream team star, Raheem Sterling is doubtful. Wonder-kid winger, Jordon Ibe is cup-tied having played for Derby Country in the competition earlier. The Gunners sealed a narrow victory in the previous round to reach the next phase, where they battle the might Middlesbrough. The holders will be eyeing to move to the last eight, having the home ground advantage. However, Boro crafted their own miracles against Manchester City for a remarkable 2-0 victory, hence will be gearing forward to play at The Emirates. Additionally, the visitors come to the tie on the track of five successive league wins. Exciting news for Arsenal fans are they might be seeing their January addition, Gabriel Paulista making debut, moreover Wojciech Szczesny will return to goal. The Poland international needs to make full use of it as Ospina is on thriving form, already bagging three clean sheets in a short spell. Theo Walcott who scored a spectacular goal last weekend in the premier league is expected to be given more playing time, to return to his full fitness. 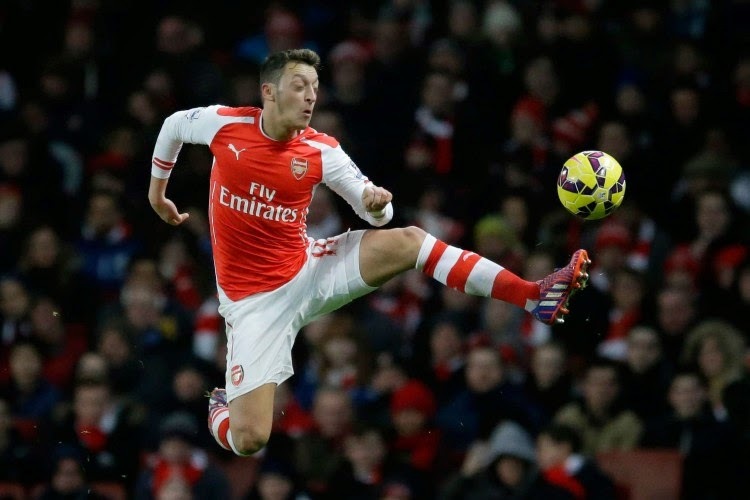 The Gunners are on series of fine form with improved performances from Mesut Ozil which would be crucial on Sunday. Can Boro once again remain vigorous at the back and pounce in the counter attack play? No Blog article last week for GW24, but regular Twitter followers will remember I tweeted a few "teaser" pics for my FlyBuy pick. 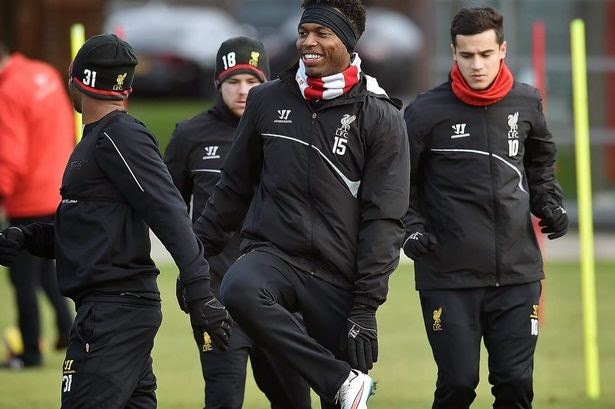 It was, of course, Liverpool's Daniel Sturridge. A place on the bench was all he could manage and unfortunately despite getting 35 minutes as a sub in the Merseyside derby, he could only manage one measly appearance point. Still, he has another 4 active gameweeks as a FlyBuy pick so I think he'll come good. He will want to remind the young pretender Harry Kane that he is STILL England's main man. What better chance than in the GW25 fixture where Liverpool host Spurs! 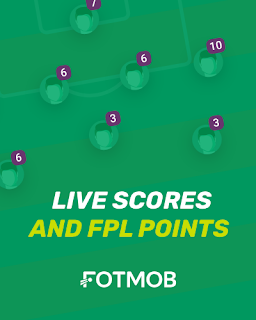 *Due to #GW25 starting early in the week, we will know the line-ups for Tuesday in advance. I probably won't make any late transfers, but I reserve the right to shuffle my team around if I know some won't start, i.e. Cazorla or Walcott being benched. I benched Defoe last week and lost out on 7 precious points which saw my slide down the rankings. I should remember not to bench a striker, right? Wrong. I will probably do it again. I know Kane has form on his side, but Liverpool have transformed into the best in-form defence with 4 clean sheets out of 4. I think Kane is due a blank GW and it could happen at Anfield. However, as stated above, I could still put him into my first team if one of my Arsenal players don't start. I think Hazard is a safe captain pick due to Chelsea's form and his performances at Stamford Bridge in the Premier League this season. 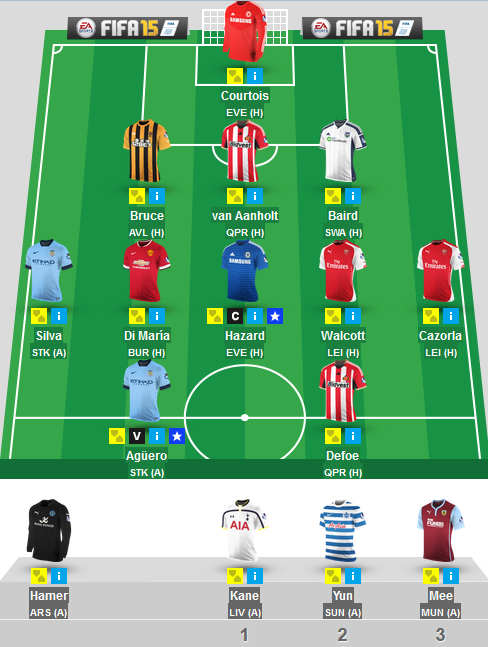 Looking ahead, I plan on using 1 transfer in GW26 and hopefully 1 again in GW27. I will then use the free transfer (FT) for DGW28. Let's see how things pan out. Good luck! Manchester United will be looking to leapfrog Southampton and gain 3rd spot, subject to a win at the Boleyn Ground. However, West Ham are no pushovers, with the 6th best home record this season (58% win rate). They like scoring goals at home (1.58 average this season), where as United don't always shy away from scoring goals on the road (1.27 average this season). If the recent head-to-head scores are anything to go by, United should avoid a defeat against the Hammers. Having said that, Carrick's expected absence could prove to be critical in making the Reds more vulnerable at the back. West Ham would want to carry on their charge for a Europa League spot and fixtures like this could prove to be an acid test in showing what they are made of. Downing has been a star for the Hammers this season. But it must be noted that he has scored most of his fantasy points away from home. That isn't to say he automatically blanks in front of his own fans. 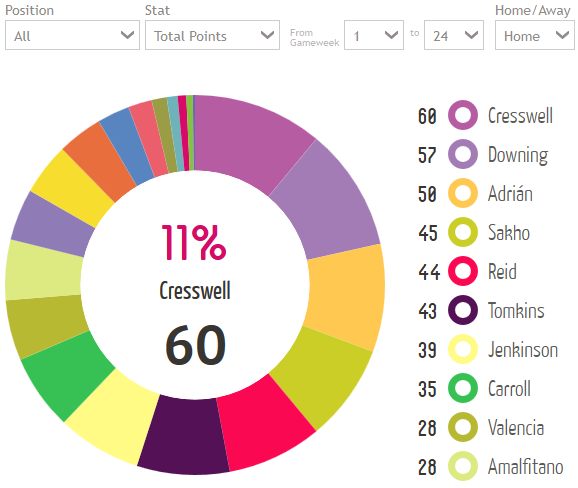 Rather, West Ham's defenders seem to score more fantasy points at home, despite keeping only 5 clean sheets. On the other hand, Manchester United have kept 7 clean sheets (including 3 away). 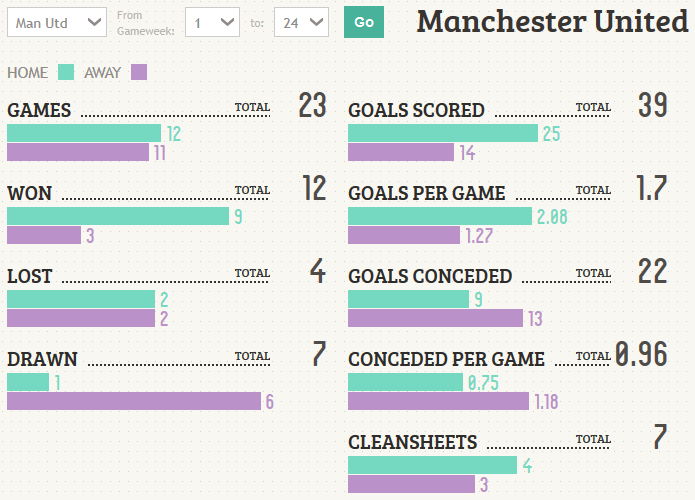 In spite of their defensive problems, they are conceding less than a goal a game on average which is quite remarkable. Their 6 away draws indicates that they are hard to beat and also alludes to their inability to finish off matches whenever they are the visitors. Feel free to sign up and try to beat me! After missing four Premier League matches for The Gunners, the former Manchester United forward is declared fit to join the travelling squad to White Hart Lane this weekend. Arsene Wenger would be cautious on giving Welbeck a start after his medical concerns, moreover strike partner Olivier Giroud in on spectacular form, hence there is no desperation to forcefully field the 24-year old finisher. Welbeck is widely commended by Arsenal fans for his boundless energy to work from top to bottom of the pitch, conversely hasn’t been the finest finisher, particularly in one-on-one situations. He may get some playing time nearing the end of the match but should be on the bench against Tottenham Hotspur. The England international who made most of his name with Londoners, Tottenham Hotspur, alarmed the league of his return with an easy tap in goal against Burnley. No doubt his immense premier league experience will lend a helping hand for the Black Cats who are four points away from the drop zone. Over the years, Defoe had the ability to surpass defenders with pace plus quick feet, yet now at 32-year old, it might be just too much to ask for. In addition, Defoe may not run 90 minutes on the pitch as fellow strikers Connor Wickham, Steven Fletcher and Danny Graham are also highly admired by Gus Poyet. This weekend, Sunderland travel to the Liberty Stadium to face Swansea City who would be thriving in confidence after a narrow 1-0 victory over Southampton. Ashley Williams and his defensive co. are relatively doing well at this back this season, nine clean sheets. Therefore, if the former Spurs forward starts, he needs to outcast his A game to justify his worth once again. What Mario Balotelli failed to do in 12 matches, the former Chelsea and Manchester City striker accomplished in the matter of 12 minutes, scoring a goal after returning from a lengthy injury spell. It was the moment all Merseyside Red fans were waiting for, finally a brilliant out-and-out striker completes the team. The England starlet has a thunderous left foot and dashing pace to offer nightmare for defenders. It’s a rumbustious weekend for Sturridge and his team as they travel to Goodison Park for the exhilarating Merseyside Derby. Everton are somewhat struggling to retain this inspiring form last season yet earned a noteworthy triumph over Crystal Palace last weekend. Each and every Liverpool fans will be placing high hopes on the 25-year old as he has declared of being fit to start. Solid contender for the fantasy premier league. Harry Kane – The phenomenal wonder-kid of Spurs bagged a brace against West Brom, adding his goal tally to 10 this campaign. Loic Remy – As Diego Costa continues to serve his 3-match ban, the Frenchman will once again lead the line against Aston Villa this weekend. Sergio Aguero – The influential finisher of The Citizens has notched 14 goals this season. Robin van Persie – The Dutchman retained his scoring boots against Leicester City last weekend. Olivier Giroud – A sure-starter for The Gunners, two goals and a single assist in the previous two matches. Apologies for last week, a busy schedule meant I didn’t have enough time to pen an article. Gameweek 22 yielded an assist from the bench for my pick Andros Townsend and proved the myth you can score points from players you don’t actually believe in. We switch over to the other side of North London for this pick and surprisingly 0.9% owned Theo Walcott. A long spell on the sidelines since the now infamous North London derby win against their rivals has passed and now the rematch is upon us and the chance for either side to get revenge is in full sight. With Alexis Sanchez seemingly ruled out by Wenger the gunners left in the shadows could now fill the limelight. With Sanchez at 11.3m and Walcott at 9m theres a whole lot of value to be had if Theo can produce on a regular basis. With Giroud having scored five in six and the tendancy for goals in this most volatile of fixtures Theo could be once again giving the spurs faithful some banter come full time. I sold Sanchez as I feel that he may not start the next 2 GWs and also I don't stand to lose out on player value on him as I bought him late. Cazorla makes sense as a viable replacement, but Arsenal's attack is becoming flooded, so he will complement Theo at best. Incidentally, they have a good run of upcoming games, so 2 Arsenal attackers should be OK seeing as they score a lot. As for Silva, he also has a good run of upcoming games. Will he wane once Aguero gets his shooting boots on? Only time will tell. But at the very least he will serve as an assist master. Overall I am pleased with my midfield. You would be hard pushed to find a better Power 7/8 on paper than the team above for £103M or less. In the 89' against Swansea City, Southampton's weekend went from bad to worse. Ryan Bertrand, having engaged in a series of progressively ill-tempered challenge, went over the top of everything in a horrific tackle of substitute Modou Barrow earning a red card in the process. Bertrand will be banned for the next three fixtures and leaves Ronald Koeman and FPL mangers across the globe with a massive hole to fill. Bertrand has been sublime this season and worth every pence of the reported 10-million pounds the Saints paid for his permanent transfer on Deadline Day. Amoung all defenders, Bertrand is level-seventh in chances created (23) with Newcastle's Daryl Janmaat and has created eight more than teammate Nathaniel Clyne (15). Surprisingly, the 23 chances created have only been converted into two assists. That is a shockingly low number of assists (Janmaat has four assists for the Magpies) and Bertrand's owners can feel a bit hard done that he doesn't top all defenders in total points. That, of course, was before his tackle. The left-back now misses a trip to QPR, and visits from West Ham and Liverpool. While he will return on 28 February and have a pair of nice matchups, FPL owners will need to transfer him out to ensure short-term gains. The best options to replace him were likely discussed on the Weekly Fantasy Football Show - where I appeared with @FPLHints and @ZONERISM. The dynamic duo of Patrick van Aanholt and Alberto Moreno fit the Bertrand mold perfectly, perhaps better than the man himself. Both PvAa and Moreno play out of position as midfielders, responsible for pressing the attack as much as defending and both are adept at creating chances. Moreno (1436', £5.1m, 4.4% selected) and van Aanholt (1116', £4.2m, 2.5%) are both inexpensive, under-owned and boast exceptional underlying statistics. 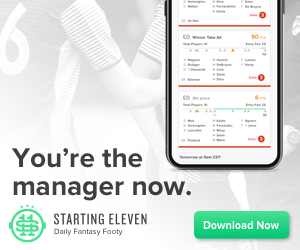 From Fantasy Premier League draft site Togga we can see that the Liverpool man has created 21 chances, 10 successful crosses and nine successful TakeOns, while the Sunderland 'defender' boasts 17, five and 13. Of course, on a per/90' rate basis those numbers draw closer together and both players are amoung the Top 10 in overall points/90' at their position for the Togga format. For other managers searching for a pound shop defender - hat tip Chief - £4.7m-rated Joel Ward of Crystal Palace has played 2070' and has Leicester and Newcastle in the next two. If you only require a one-week stand-in, Burnley's Kieran Trippier is an outstanding choice for GW24 as the Clarets host West Brom in what is sure to be a dour affair. Tripper posses a massive amount of attacking prowess and could be the one to unlock Tony Pulis' staunch defense.